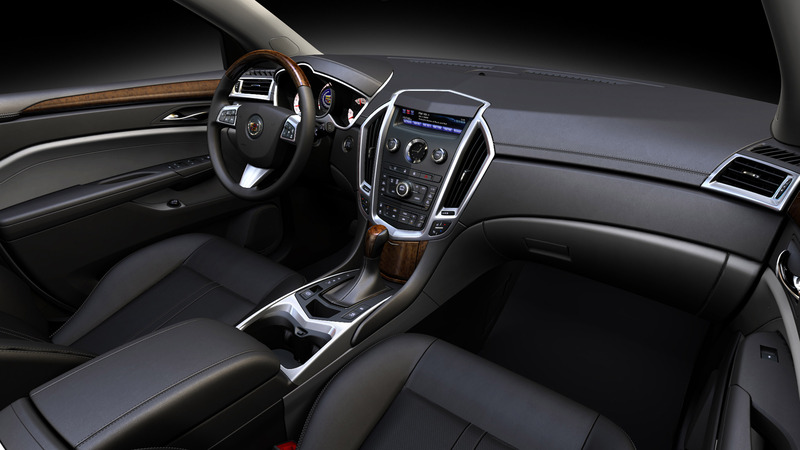 Mark McNabb, North America vice president, Cadillac/Premium Channel, states: "The all-new SRX represents the next generation of innovative, dynamic crossovers for customers of luxury vehicles. 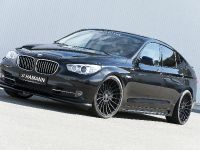 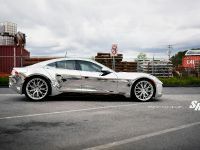 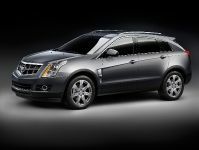 New technologies offer better drivetrain efficiency and safety, while the design expresses power and dynamics. 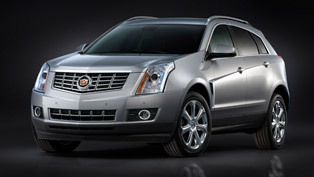 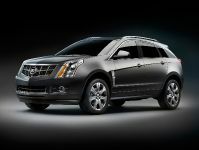 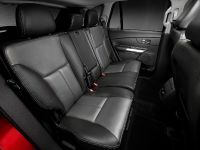 In this version, the new SRX connects with customers of premium cars emotionally as well as rationally. Simply put, this crossover is for people who value performance and utility. " 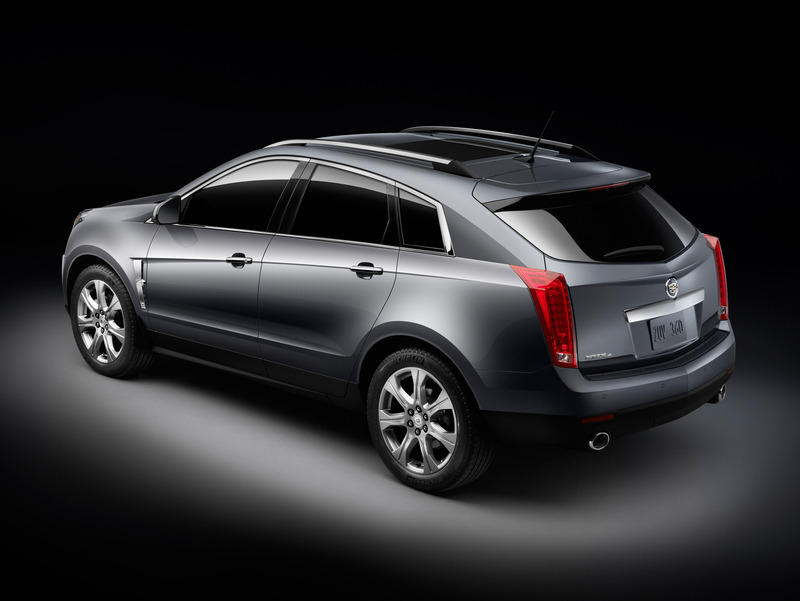 The mechanical efficiency is highlighted by Cadillac's first use of the 3.0 liter V6, offering 193 kW (262 hp). 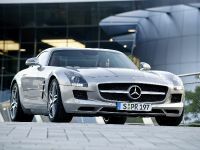 With the latest technology of fuel direct injection and variable valve timing, this engine achieves optimal fuel consumption and a 25 percent reduction in hydrocarbon emissions. 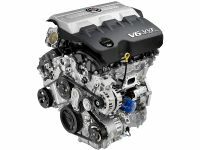 Fuel economy is further improved by the Hydra-Matic 6T70 six-speed automatic transmission, which provides lower engine rpm at constant highway speeds. The standard all-wheel drive system guarantees a high level of active safety. 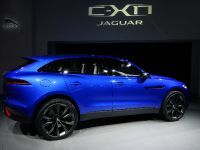 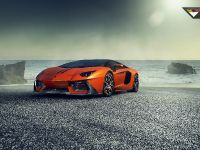 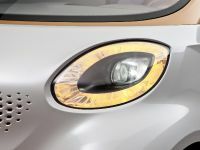 Power is transferred between front and rear, as well as divided left and right with an electronically regulated limited-slip rear differential (eLSD). 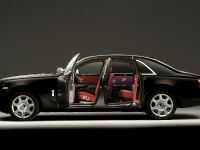 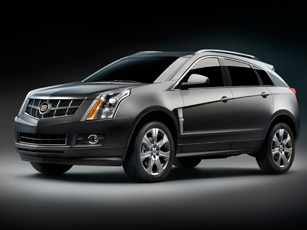 The differential directs up to 100 percent of engine torque to the wheel with the most traction. 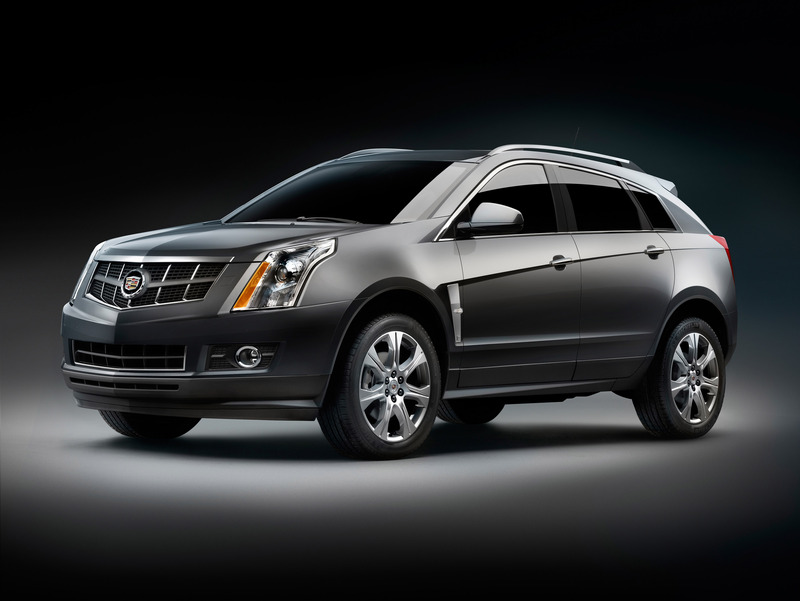 The all-new SRX rides on comparably large tracks, which makes for a visually strong road presence, but more importantly for safe and comfortable road handling. 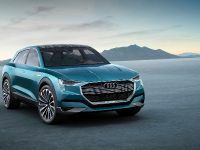 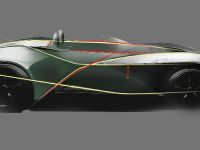 Dimensions of 4,833 m in length, 1,91 m in width and 1,668 m in height are markedly reduced from the current model without sacrificing interior roominess for driver, passengers and luggage. 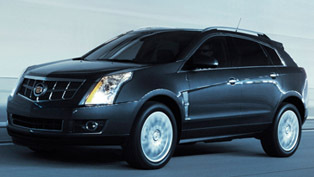 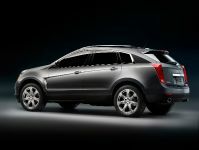 The classy and individualistic exterior design of the new SRX is complemented by its stylish, high-quality interior. 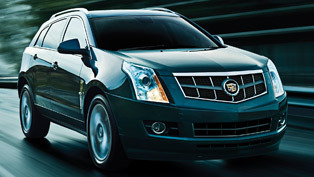 Several design cues signal its connection with the successful new CTS, including features such as an internal hard drive, pop-up navigation screen, hand-cut and sewn interior, turn-adaptable headlights and auto-leveling suspension.